Looking for an affordable crafting machine that’s a cut above the rest? 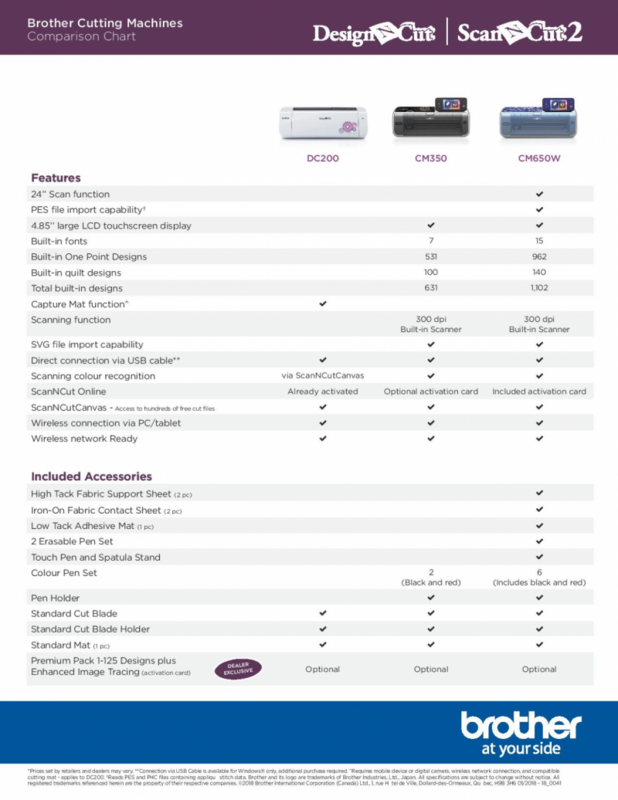 Brother’s innovative DesignNCut is for you! 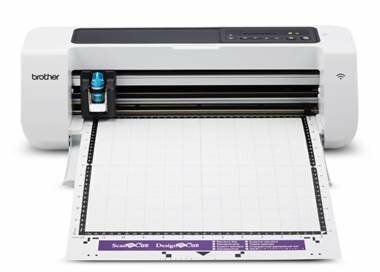 More than just a cutting machine, it lets your imagination lead the way to personalized projects, customized designs and so much more!